Come out and learn about some of the Montgomery Zoo's coolest animals with a family friendly cruise aboard the Harriott II. 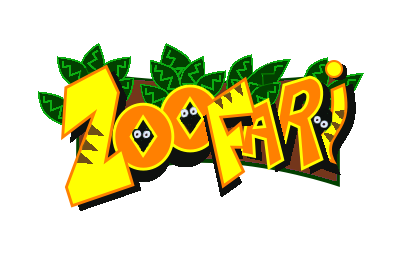 This will be the Harriott II's first annual family Zoofari cruise featuring fun educational animals from our local Zoo. This cruise is a general admission event and will have a mobile educational program with educational animals aboard. Wear your tiger stripes and zebra prints and enjoy a Sunday afternoon on the river. Our boat will be decorated with a fun animal theme and we'll have concessions and cash bar access available for purchase. Don't miss out on this one of a kind experience! Cruise boards at 3:30pm, Cruises 4pm-6pm. Cruises rain or shine. No refunds or exchanges.